Holds a MBA, and degree in Economics majoring in statistics. Wealth of experience in both qualitative and quantitative research having worked in market research for over 25 years. 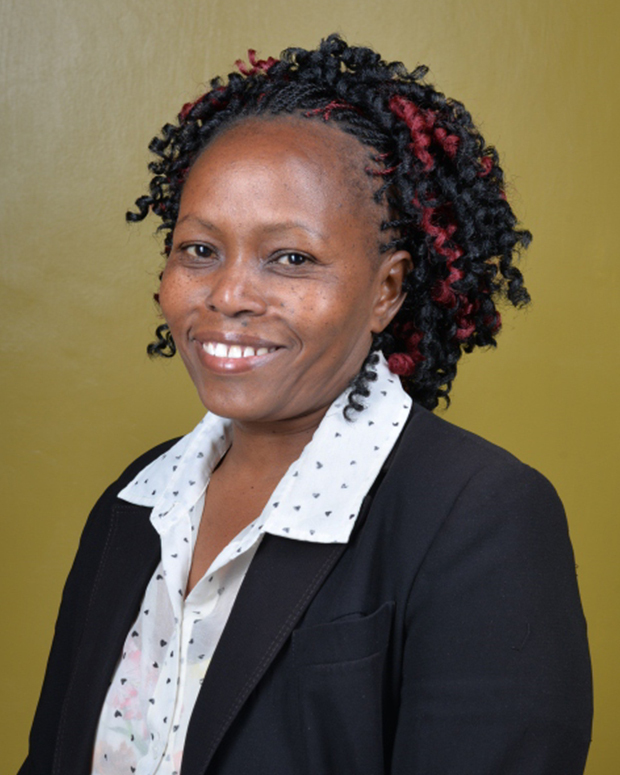 A member of MSRA (Marketing & Social Research Association), ESOMAR (European Society of Market Research), PAMRO (Pan African Media Research Organisation) and the Marketing Society of Kenya. Susan has over 8 years work experience in both market and social research. 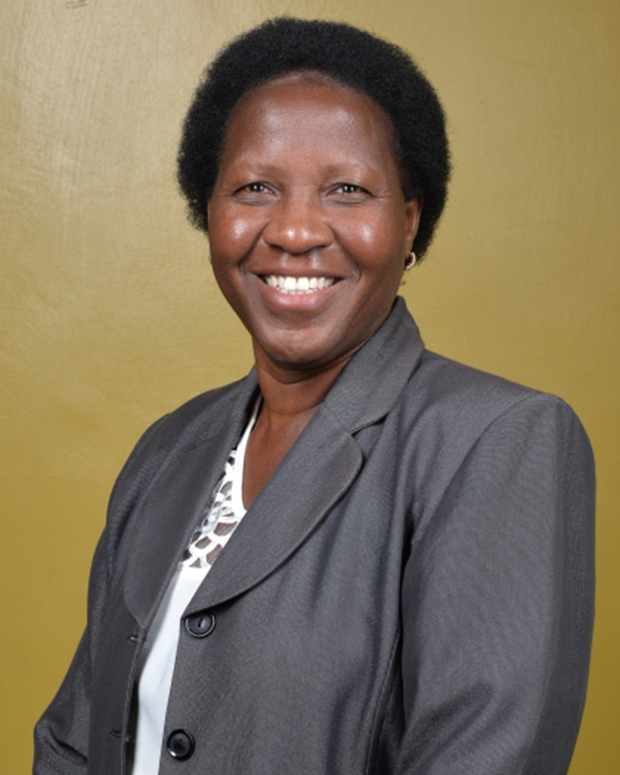 A holder of a Bachelors degree in Psychology and a Masters degree in Gender and Development Studies, she is experienced in both qualitative and quantitative research. Victor is responsible for data entry, cleaning and analysis. 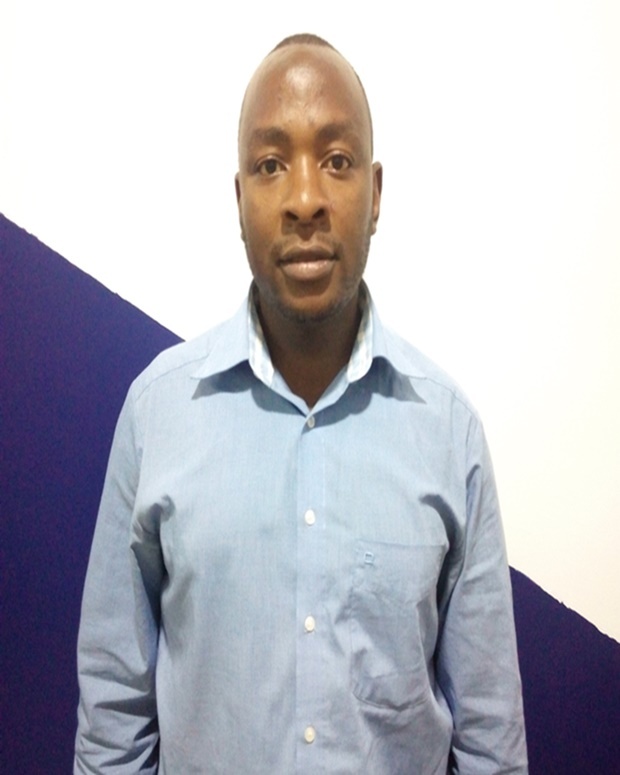 He has worked in market research for 12 years and has been involved data processing & analysis on various projects which vary in requirements. To get valid inferences and extrapolations of information gathered, Victor regularly utilising packages such as SPSS, ACCESS and QPS according to the particular project needs. A graduate in Bachelor of Arts degree in Sociology, Lucy has worked in the research industry over the last 12 years. Has experience in both market and social research using both qualitative and quantitative research. 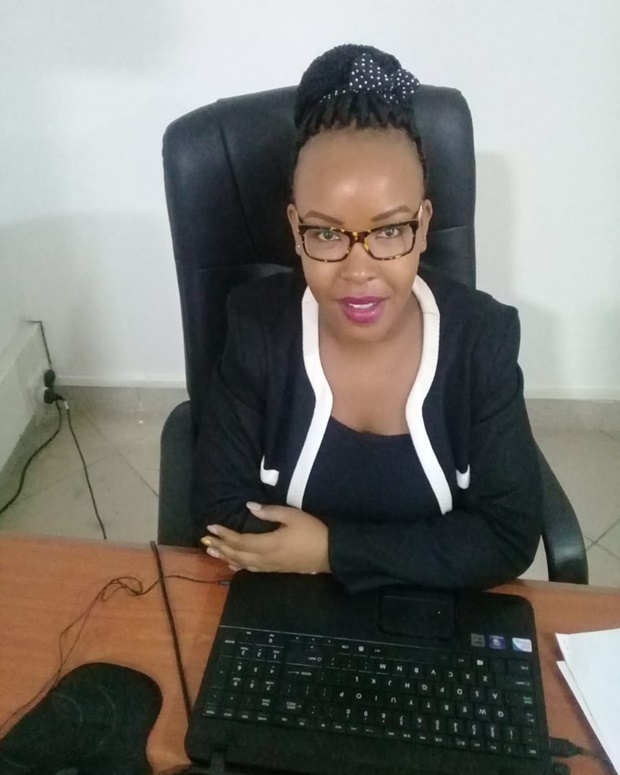 Lucy worked as a Field Supervisor at Synovate Group of Companies, Research and Marketing Services (EA) Ltd and Research Solutions Ltd before joining Pan African Research Services as Field Coordinator. 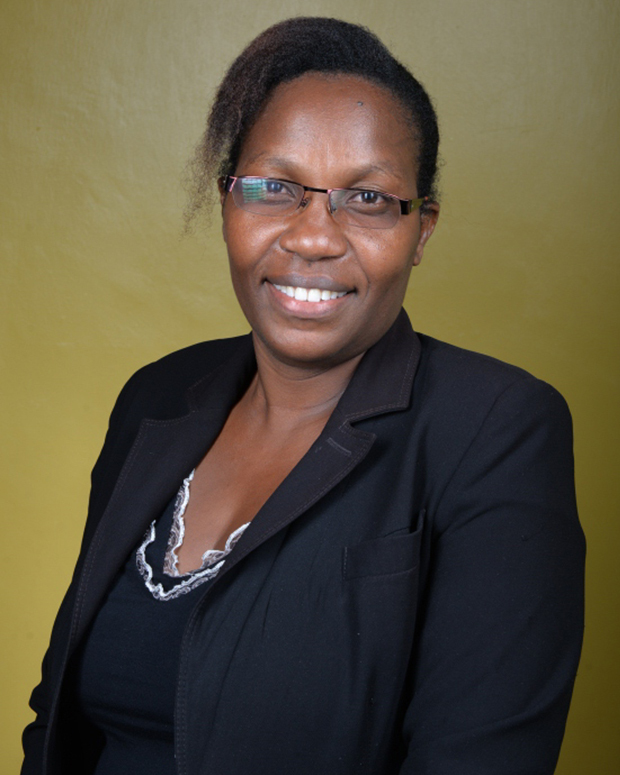 Elizabeth is a social science researcher with 15 plus years’ experience in research. 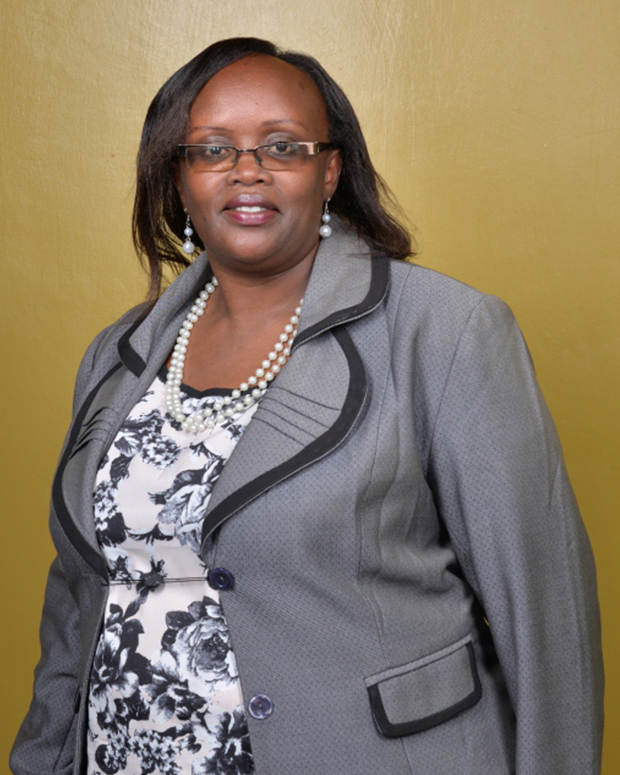 Holds a BA degree in political science and literature and an MA in Gender and Development Studies at the University of Nairobi. Has built a wealth of experience in Community Development Initiatives ranging from community mobilization and community empowerment initiatives to information, education, and communication. Elizabeth has over four years’ experience in the application and use of data analysis tools like SPSS and NVIVO 10. A holder of BSC.Degree in project planning and management. 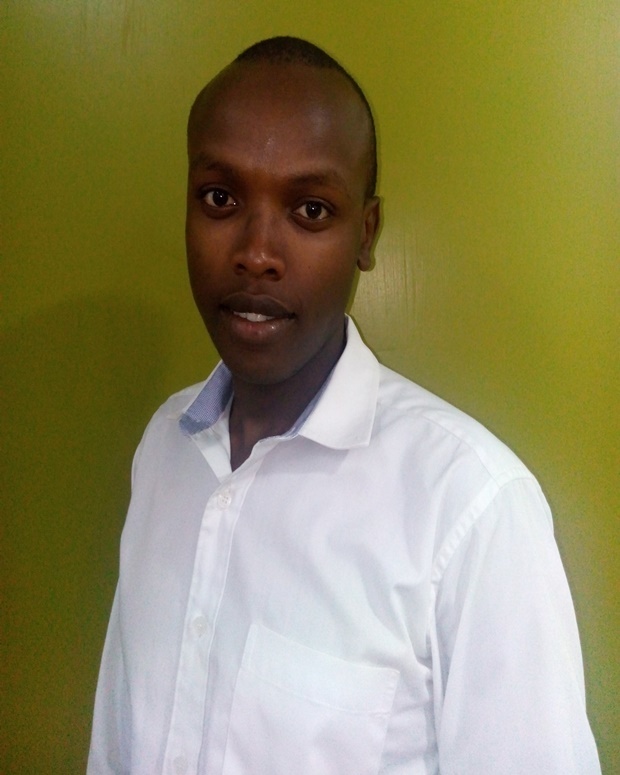 Elijah is a social researcher having experience in baseline surveys and project evaluations. He has 4 years of experience in the research industry. Emma has over 7 years’ experience in market research in leading agencies. Has managed numerous qualitative and quantitative research projects both locally and internationally for leading multi-nationals. A member of MSRA (Marketing & Social Research Association). Holds a Bachelor of Applied Science (Computer Science). Having an I.T background,Daniel oversees the online marketing strategy of the organisation,increasing website and social networking accounts footprint to raise brand awareness along with providing marketing and IT support. Has the lead role in the implementation of tech based research projects, including online panels management. 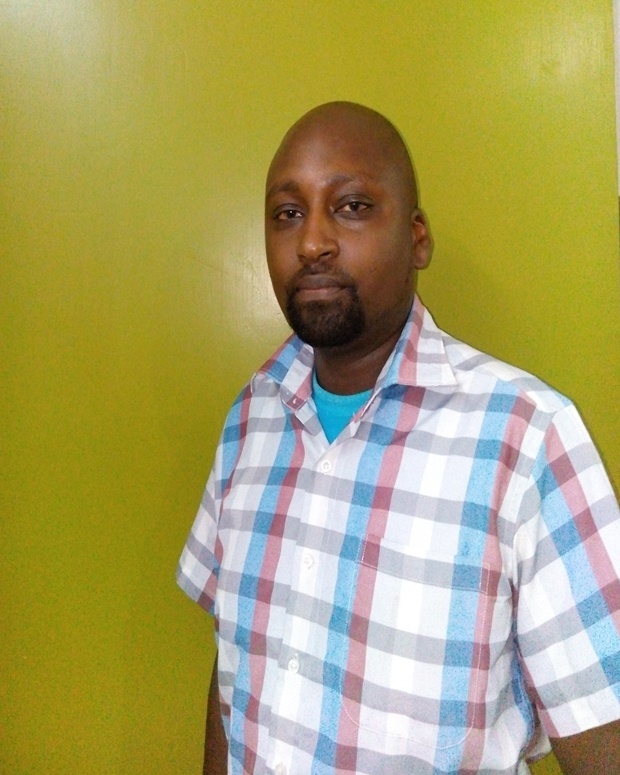 He has worked in research for 10 years and has been involved data collection, data processing & analysis on various projects which vary in requirements. A Statistician with 3 years of experience in research. Holds a BSc. Mathematical Sciences. He is currently pursuing a MSc. Social Statistics and has vast experience in using statistical softwares such as R, Python, Stata and SPSS. 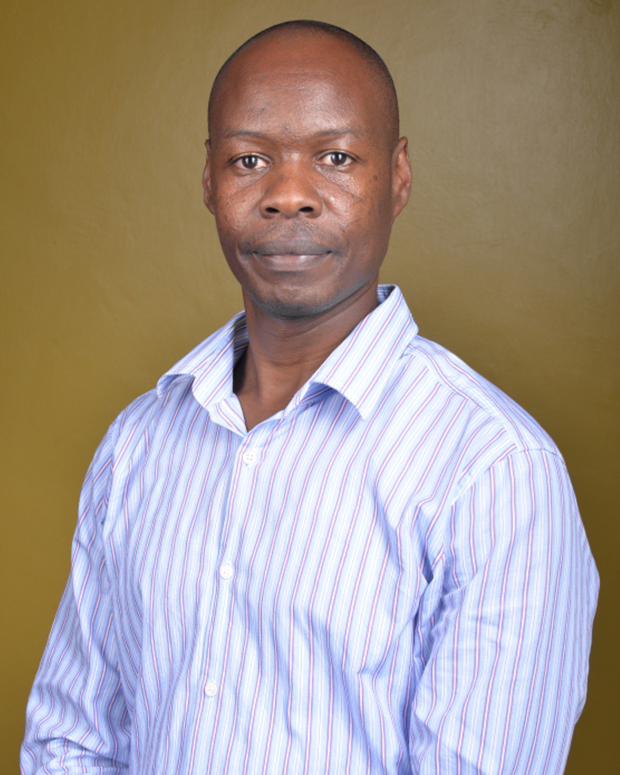 Stanley has contributed immensely in research projects that require index development, statistical modelling and statistical testing. He has knowledge in data science areas such as web scrapping, random forest, K Nearest Neighbours, decision trees and Naïve Bayes classification. Off Waiyaki Way, Nairobi, Kenya.